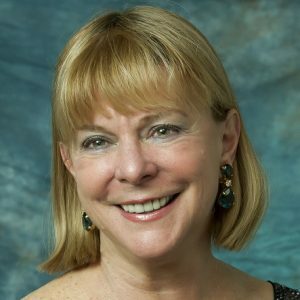 Anita Stangl – The Powerhouse of AfS! 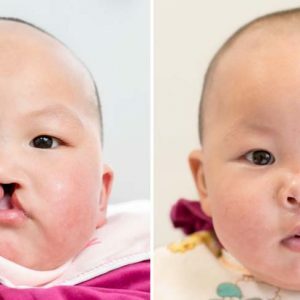 Twins – Double Smiles, Double Happiness! 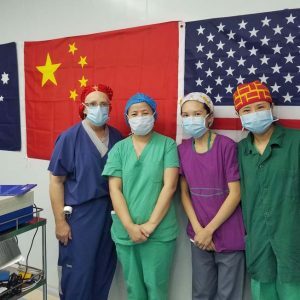 Our International Team in Zhaotong, China! 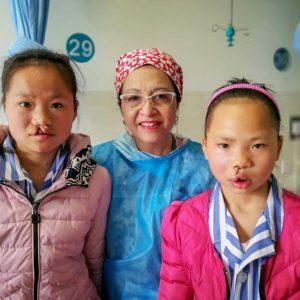 Myrna Sullivan OR nurse from USA, Li Xiaolin from CPWF in China, Lynn Chan anesthesiologist from Australia, and Li Bin anesthesiologist from China! 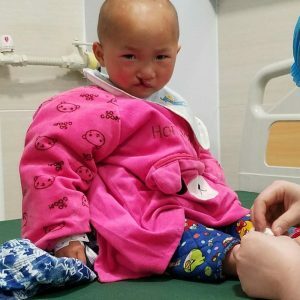 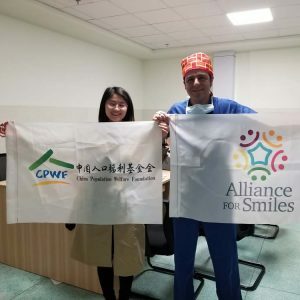 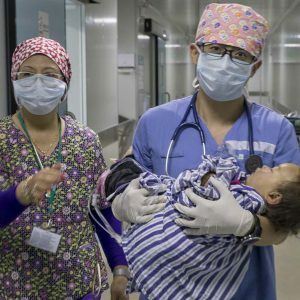 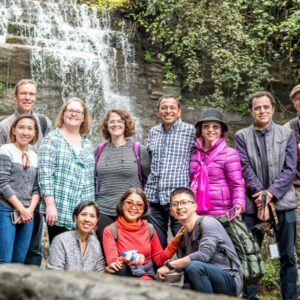 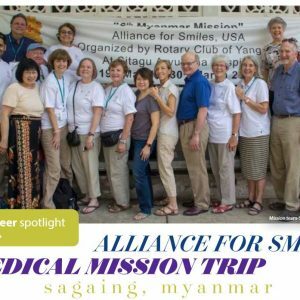 Click Here for more stories from the Alliance for Smiles 2018 Zhaotong, China Mission!